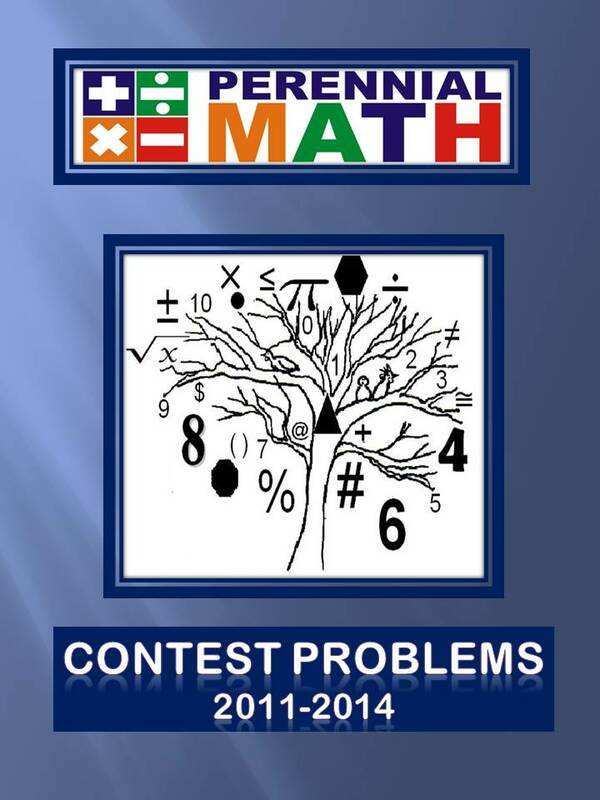 Tournament Test Book for grades 7-8. Book contains 4 Individual and 4 Team tests from Onsite-Tournaments. 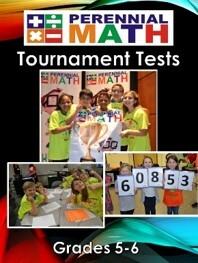 Tournament Test Book for grades 5-6 Book contains 4 Individual and 4 Team tests from Onsite-Tournaments. Book contains problems for grades 7-8 from 2011-2014. There are thirteen tests with solutions. This product only available to U.S. and Canadian teams. 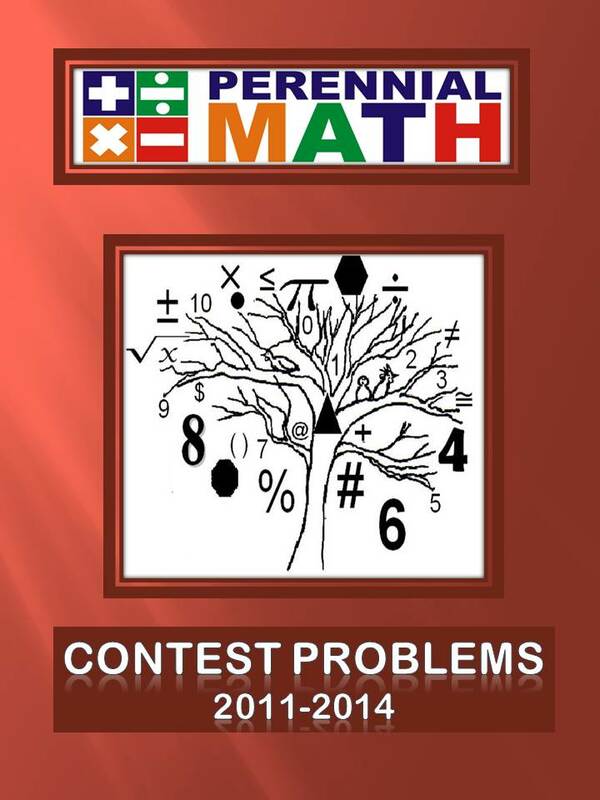 Tournament Test Book for grades 3-4. Book contains 4 Individual and 4 Team tests from Onsite-Tournaments. Book contains problems for grades 5-6 from 2011-2014. There are thirteen tests with solutions. This product only available to U..S. and Canadian Teams. Contest problems for grades 3-4 from 2012-2014. Book contains 8 tests. This product only available to U. S. and Canadian Teams. Book contains problems for grades 7-8 from 2014-2017. There are twelve tests with solutions. Book contains problems for grades 5-6 from 2014-2017. There are twelve tests with solutions. Book contains problems for grades 3-4 from 2014-2017. There are twelve tests with solutions.